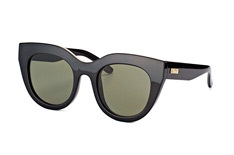 The eyewear label Le Specs was founded in Australia in 1979. 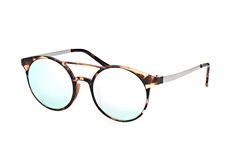 Until recently, the brand was quite unknown to us, but since 2006 Le Specs has become increasingly involved in the fashion scene and has made an international name for itself. 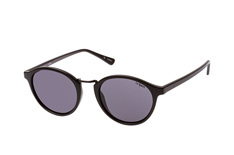 Classic shapes and sunglasses in a modern retro look bring about the special flair of the Eighties. This casual look is currently very trendy, especially for young people. 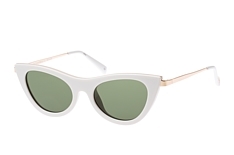 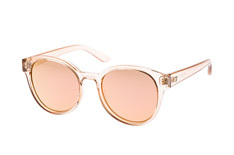 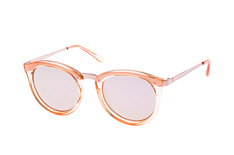 The fashionable Le Specs shades are real designer gems. 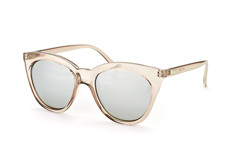 Le Specs develops extravagant models that are really impressive! 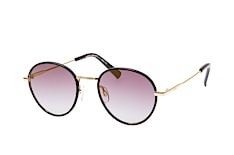 Singers like Beyoncé and Rihanna like to emphasise their carefree, cool look with innovative sunglasses from Le Specs. 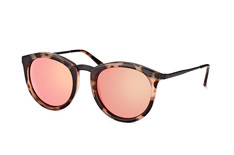 The new models reflect the loose and self-confident style of the wild 80s. 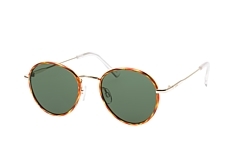 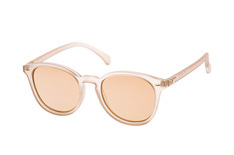 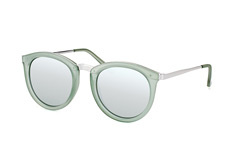 The revolutionary, cheerful designs of the 70s are also revived in Le Specs sunglasses. 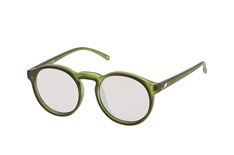 Cutting-edge models follow on from the mini glasses of the early 90s. 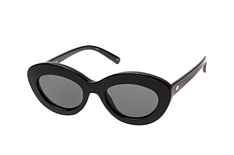 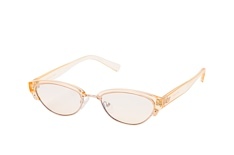 The Le Specs brand collaborates with Adam Selman and Jordan Askill, among others, to develop new imaginative and sophisticated models. 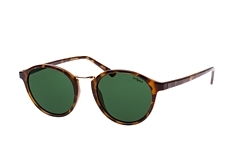 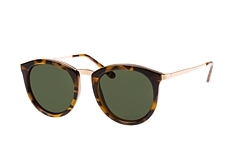 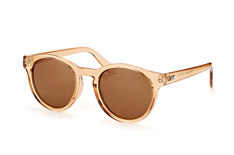 The Le Specs sunglasses include unusual models with lenses in eye-catching blue, green, brown or shades of red. In combination with a frame in contrasting colours these sunglasses are real eye-catchers and grab everyone's attention. 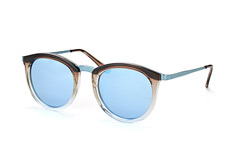 In the 80s bold colours were fashionable, Le Specs cleverly picks up on this trend: bright light blue or turquoise, playful pink and unusual purple for the lenses as well as sunny orange or fresh green for the frame make sunglasses from Le Specs particularly unique. 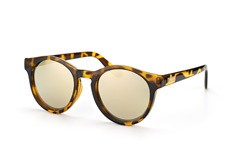 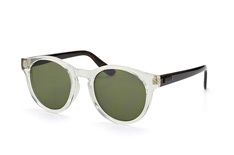 Many frames are multi-coloured or patterned, the Le Specs sunglasses frames are also often durably cast in one piece. 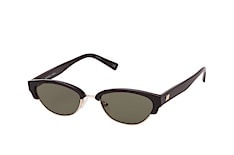 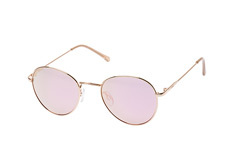 The brand offers sunglasses for women and men as well as unisex models. 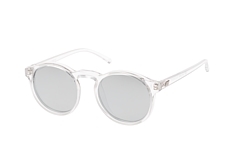 Do you prefer it a little less flashy? 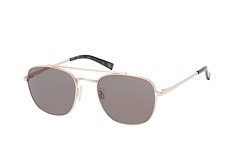 There are also subtle versions with metal edges in an elegant look. 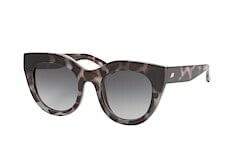 By the way: Le Specs is committed to offering you fashionable sunglasses at affordable prices. 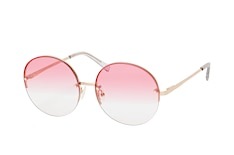 Do you have a round face? 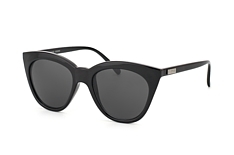 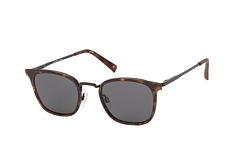 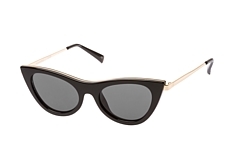 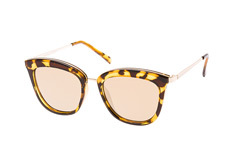 Then angular sunglasses will suit you best and those in a butterfly shape would be a great choice! 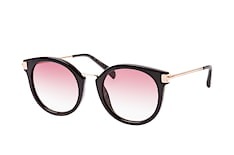 With a heart-shaped face, sunglasses in a round or sporty shape would look stylish. 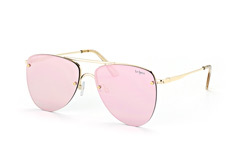 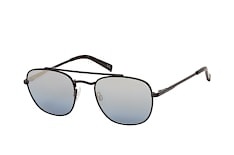 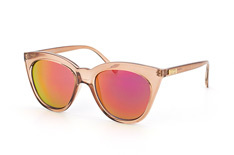 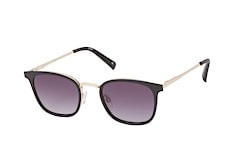 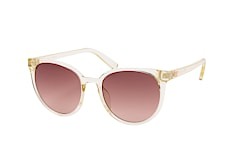 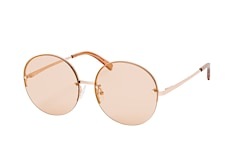 Thebutterfly or aviator shaped sunglasses will highlight your facial features. 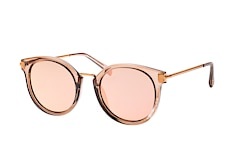 Is your face square or oval? 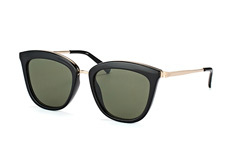 You have the choice, because every type of sunglasses suits you, as long as they are not too narrow or square. 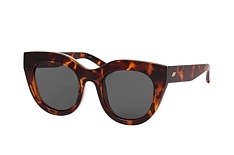 Sunglasses from Le Specs not only look really good, they also protect you perfectly from harmful UV rays. 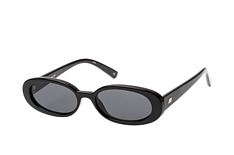 When buying sunglasses, always pay attention to the label: "UV 400" means that your sunglasses filter out UV rays up to a wavelength of 400 nanometers and protect your eyes reliably. 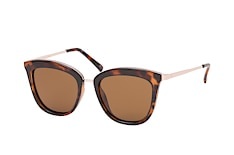 Good UV protection is not only important in the direct sunlight: even in the shade up to 90% of UV radiation reaches your eyes, reflections on the water surface or sand increase the exposure by up to 70%. 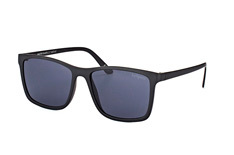 Therefore, you should pay special attention at the sea or in the mountains. with the online "fitting" you will be able to find the sunglasses that fit your needs perfectly. 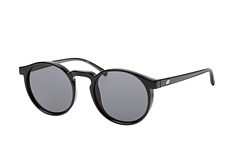 Simply upload a photo of yourself and test the 2D view or try on the sunglasses live via your webcam in 3D. With Mister Spex you have the possibility to track your delivery onlineat all times. In the email confirmation you will find a code to see exactly when the sunglasses will arrive at your home. 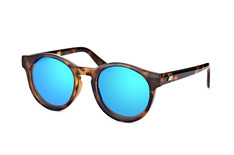 If the sunglasses don't live up to your expectations, you have a 30-days money back guarantee.